Fordham University Press and Fordham University Libraries is one of eight institutions to receive a grant in the Humanities Open Book Program, a program jointly sponsored by the National Endowment for the Humanities and the Andrew W. Mellon Foundation. The grant allows the Press to produce twenty-one freely accessible eBooks, initially published by Fordham University Press, with an emphasis on American Philosophy. The Press has published more than 3,000 scholarly books since its founding in 1907 and has long been recognized as a leading American publisher of philosophy scholarship. Twenty-one essential backlist texts were selected for the Humanities Open Book Program in an effort to bring them out of hiding and make them more accessibly available to students, scholars, and researchers. Fredric Nachbaur, Director of Fordham University Press, said, "I am excited to be given the opportunity to make this highly acclaimed collection of books on American Philosophy available to a wide audience of scholars, students, and researchers in an accessible digital format to ensure its sustainability and contribution to learning and expertise for the foreseeable future." Linda Anne Loschiavo, Director of University Libraries, Fordham University, added, "This grant will enable the Library to extend the range of our digital efforts in a way that is truly consistent with the shared core mission of the Fordham University Library and Fordham University Press: to make available the finest scholarship in the humanities to students and scholars in an unrestricted, open-access environment. This collaboration will enable us to broaden the scope of the Library's digital collections. The out-of-print titles, which will become available freely through the Library's open access institutional repository, [email protected], represent some of the leading scholars and thinkers in the field of philosophy." John Drummond, Distinguished Professor of Philosophy, Fordham University, said, "Fordham University Press and the Fordham Philosophy Department have long been committed to the promotion of American Philosophy. The digitization of these out-of-print and hard-to-obtain titles from FUP's American Philosophy collection will be a boon to scholars and students of American Philosophy. We are grateful to the NEH for its support of this project and to the Press for pursuing it." Fordham University Press, currently publishing ninety to one hundred scholarly books annually, primarily in the humanities and social sciences, has an outstanding reputation for producing award-winning studies in the fields of anthropology, classics, communications, the fine arts, history, literary studies, philosophy, political theory, religion, sociology, theology, and urban studies, with a particular emphasis on creatively interdisciplinary work. 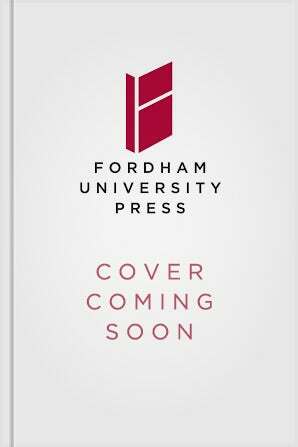 Fordham University Press has a long history of publishing books focusing on the New York region and in 2010 established the Empire State Editions imprint to better brand and market these popular regional books. The Press, a member of the Association of American University Presses (AAUP) since 1938, was established in 1907 to not only represent and uphold the values and traditions of the University itself but also to further those values and traditions through the dissemination of scholarly research and ideas. The Press has achieved this mission by publishing 3,000 books and maintaining 1,000 active titles, including both print and electronic versions. 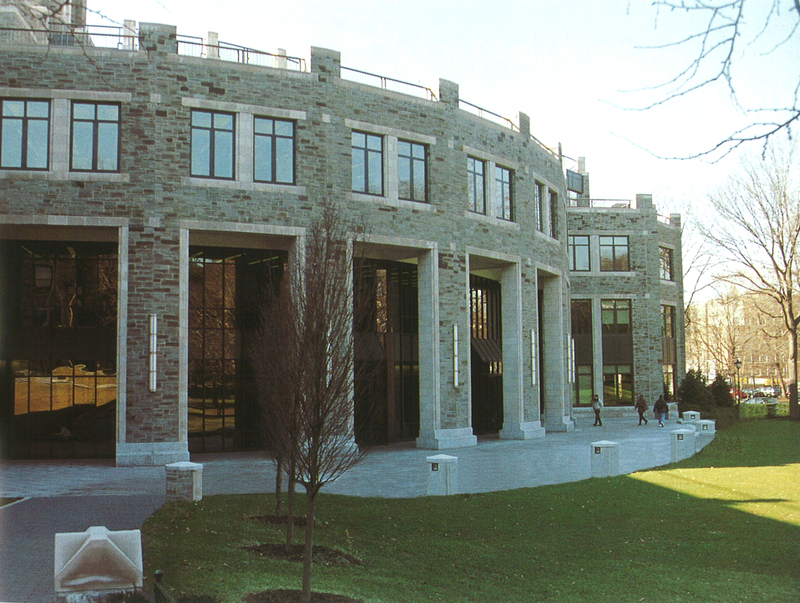 Fordham University Libraries are at three major locations: the Rose Hill campus in the Bronx, the Lincoln Center campus in Manhattan, and the Westchester Campus Library in Harrison. Fordham University Libraries own more than 2,000,000 volumes and subscribe to more than 15,500 periodicals and 50,000 electronic journals and is a depository for U.S. Government documents. Fordham University Libraries own many special collections of rare books and manuscripts covering a variety of subjects, including Americana, Jesuitica, the French Revolution, and Criminology. The library also provides access to more than 60,000 electronic books. For more information, contact: Kate O'Brien-Nicholson, Associate Director; Marketing & Sales Director, Fordham University Press, [email protected]. 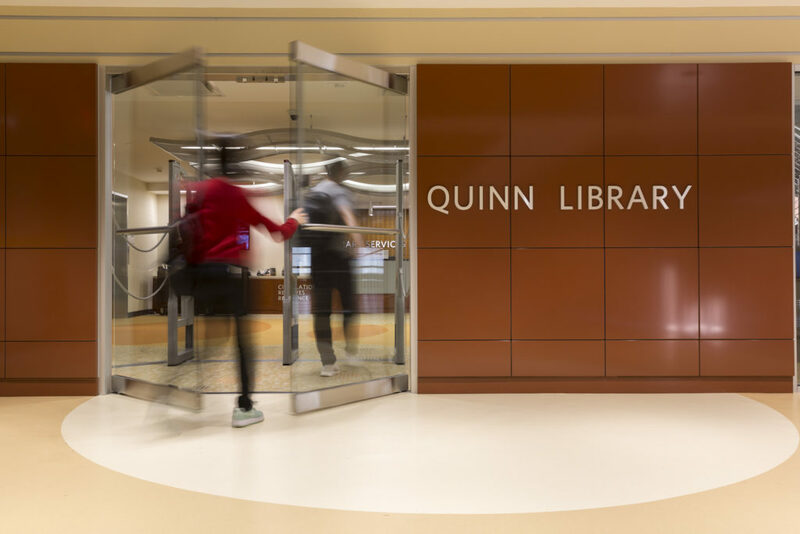 The library’s main level can be accessed from Robert Moses Plaza, where one enters a two-story atrium-like space with a balcony and catwalk that hover above the library’s lower level. The lower level has a community-focused room with access to the stacks, coffee, and conversation. Called the “Learning Commons,” it’s open 24 hours a day, Sunday through Thursday. The Walsh Library, built in 1997, contains more than 1 million volumes and 380,000 government documents and is considered among the best university libraries in the country. In its 2004 edition of The Best 351 Colleges, the Princeton Review ranked the library fifth in the nation. It is named after William D. Walsh, a 1951 graduate of Fordham College at Rose Hill.